Lisa hails from southern Illinois but transplanted to central Illinois 20 years ago and now resides in Taylorville with her husband, Michael, and three sons. She graduated from Southern Illinois Carbondale with a degree in dental hygiene. Lisa loves animals and has two dogs, three cats, a tortoise, and hedgehogs. When Lisa isn’t working, she enjoys camping, fishing, and spending time outdoors with her family. She also enjoys martial arts and has done this sport for more than 15 years with a special focus in women’s self defense. 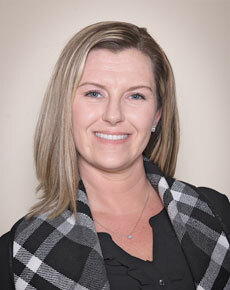 Lisa joins our team on Fridays as a hygienist. 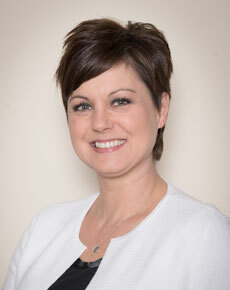 Amber has a Bachelor of Science in Dental Hygiene, is nitrous oxide certified, and started in the dental field in 1997. 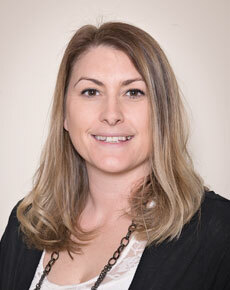 She works closely with patients, improving and maintaining their oral health. In addition to preventive cleanings, X-rays, and scaling and root planing, she provides lots of patient education. Amber and her husband, Josh, live in Moweaqua with their two children, Brycen and Jilyan. When not working, Amber enjoys time with friends and all of her children’s activities. 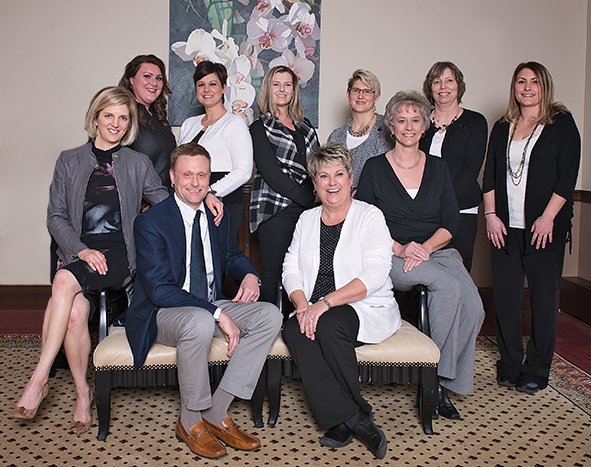 April has been part of the dental field since 1985 and with Central Illinois Smiles since 2014. She oversees the office, ensuring we’re well-organized and prepared to meet each patient’s needs. April handles receptionist duties, manages patient accounts, and answers questions about treatment and financials. 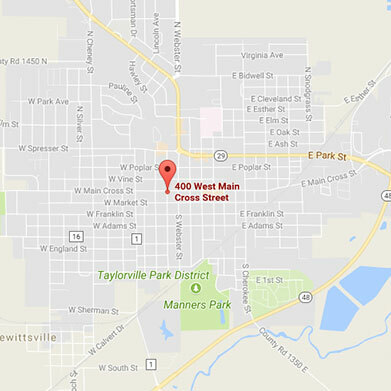 Born and raised in Taylorville, April is married and has one son. Outside of work, she enjoys time with friends and family and, when possible, escaping into good books. 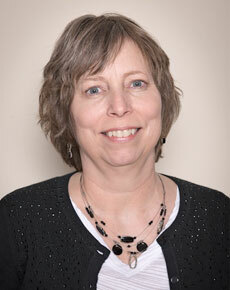 Barb has more than 30 years of experience in the dental field and provides comprehensive preventive care. She offers lots of helpful patient education, as well as hygiene treatment and periodontal therapy. She also administers local anesthetic. Barb grew up in Calhoun County and now lives in Taylorville her husband, Kerry. She enjoys rooting for the Cardinals and reading a good book. 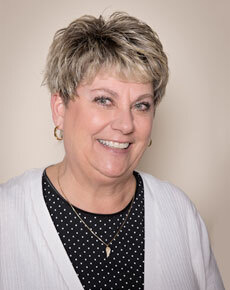 Judy has worked in the dental field since the early 80s. She provides patient education, is a chairside assistant to the doctors, and maintains our inventory. In short, she does a little bit of everything. Judy and her husband Kevin have been married more than 20 years. Her daughter Emily, and son-in-law Jacob, are her pride and joy. Judy loves to read, garden, golf, and spend time with her much-loved dog, Buddy. 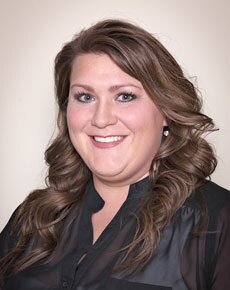 Kayla started in the dental field in 2010 and joined us in 2011. She takes X-rays, provides preventive cleanings, patient education, and scaling and root planing. She administers anesthetic, too. Kayla’s a Decatur native and a graduate of Eisenhower High School. When not in the office, she’s usually with her daughter, Olivia. Kayla loves her time with family and friends, watching the Cubs, and reading. 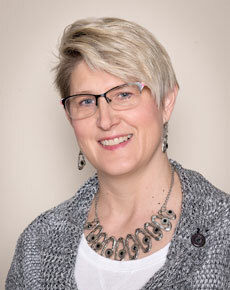 Kimberly is NELDA certified and has been part of our practice since 2016. She sets up and cleans procedure rooms, works chairside assisting the doctors, offers patient education, and orders supplies. Kimberly’s time off is spent with her teenage son. 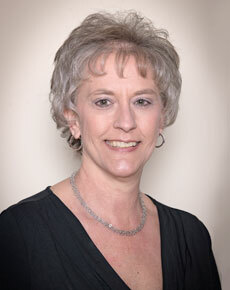 Shelley started in the dental field in 1997, as an assistant, and joined our office in 2007. 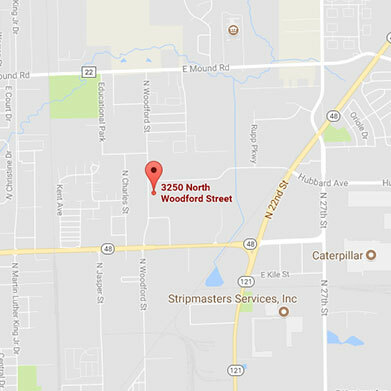 She answers the phones, schedules and coordinates treatment, files insurance claims, and handles patient accounts. She also offers patient education, chairside assistance when needed, and oversees the front office. Shelley lives in Mount Pulaski with her husband Scott and their two young daughters. Having two toddlers keeps them very busy! When she does have a little quiet time, Shelley enjoys reading and napping.